ChiIL out with ChiIL Mama and Disney On Ice! We're giving away 4 tickets to one of our readers and have 2 cool deals where everyone wins. 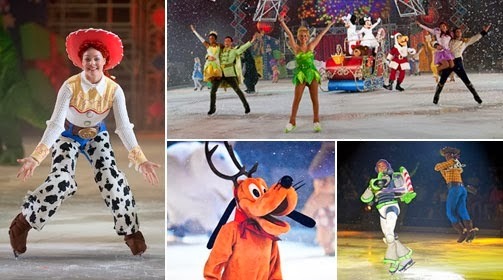 It’s one colossal party on ice, with all your favorite Disney friends! Join Mickey Mouse and Minnie Mouse as they celebrate a Very Merry Unbirthday Party with Alice and the Mad Hatter; a Royal Valentine’s Day Ball with Disney Princesses, including Cinderella, Ariel and Tiana; a Hawaiian luau with Lilo & Stitch; a winter wonderland with Woody, Jessie and Buzz Lightyear; a Halloween haunt with the Disney Villains and more in a magical medley of holidays, celebrations and festivities from around the globe. 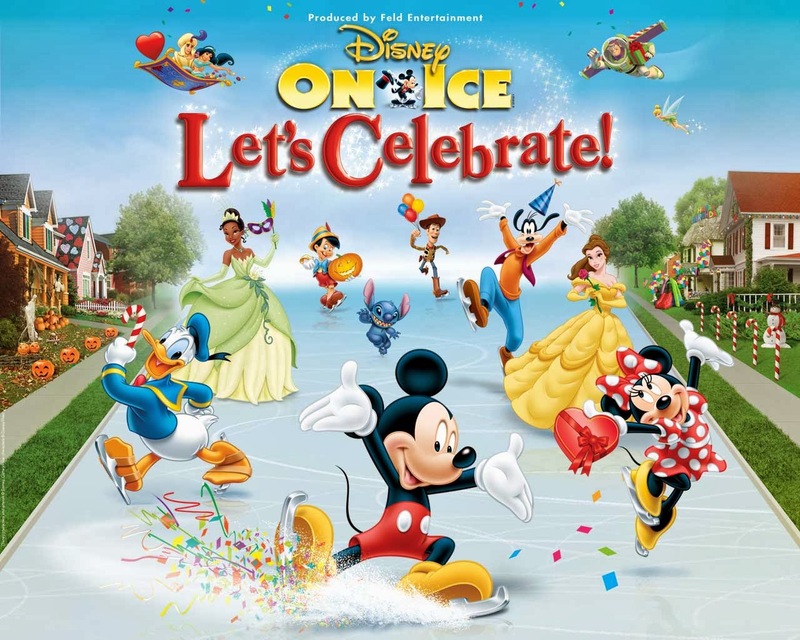 Come join the party when Disney On Ice presents Let’s Celebrate! visits Chicago! Entries accepted through midnight on Jan. 20th. Parking for all performances of Disney On Ice presents Let’s Celebrate! is FREE in all official Allstate Arena and United Center parking lots. Service charges, facility and handling fees may apply. 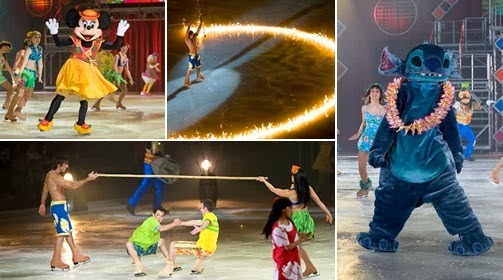 Local families are invited to turn an ordinary day into an extraordinary one when Disney On Ice presentsLet’s Celebrate! arrives in the Chicago area for performances Jan. 22 - 26 at the Allstate Arena in Rosemont, Ill., and Jan. 29 - Feb. 9 at Chicago’s United Center. Featuring more than 50 classic and contemporary Disney characters, Let’s Celebrate! is a captivating compilation of favorite holidays and celebrations from around the world, jam-packed with fun surprises and spectacular skating. Favorite Disney songs, an original storyline, brilliant costumes and high energy action will have audiences celebrating some of the world’s most popular events without ever leaving Chicago. The whirl-wind tour includes stops in Brazil for a Carnival parade, Hawaii for a luau with Lilo and Stitch, and Japan for the Sakura cherry blossom festival, along with invitations to a frightfully festive Halloween party with Jack Skellington and his Disney Villain friends, and a lavish Valentine’s Day Ball with the Disney Princesses. From twisting and fire-twirling Hawaiian luau dancers to the zombie-like movements of the ghoulish groupiesin the Halloween segment, choreographer Cindy Stuart adds high-energy and a unique style to each performance number. Audiences get a taste of New Orleans, where Tiana’s story takes place, in a Mardi Gras performance that is packed with upbeat jazz-influenced choreography and music. 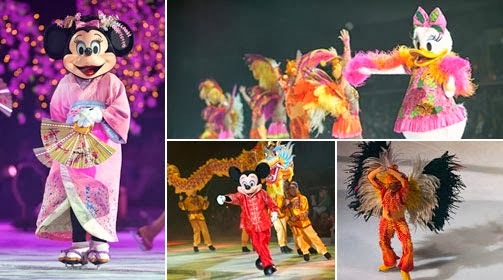 In the Valentine’s Day segment, seven extraordinary pairs of Disney Princesses and Princes skate to contemporary remixes of classic songs from each princess’ story and then come together for a large number to “That’s How You Know” from Walt Disney Pictures’ Enchanted. At a Very Merry UnBirthday Party, a fast-paced skating frenzy ensues as the characters toss around the Mad Hatter’s hat. Then a uniquely choreographed precision skating number follows with Sorcerer Mickey bringing 15 skaters in broom costumes to life and sweeping across the ice in a synchronized formation. 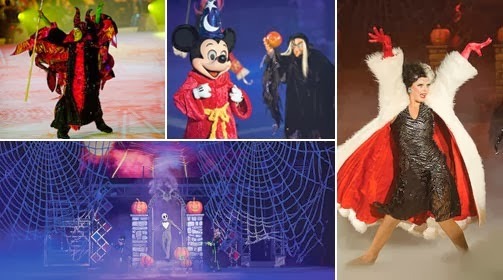 Tickets for Chicago-area performances of Disney On Ice presents Let’s Celebrate! are available at the Allstate Arena and United Center box offices, all Ticketmaster locations, on the web atwww.ticketmaster.com, and by phone at (800) 745-3000. All seats, excluding VIP and Front Row, are $12 for opening night performances – 7 p.m., Wednesday, Jan.22, at the Allstate Arena, and 7 p.m., Wednesday, Jan. 29, at the United Center. 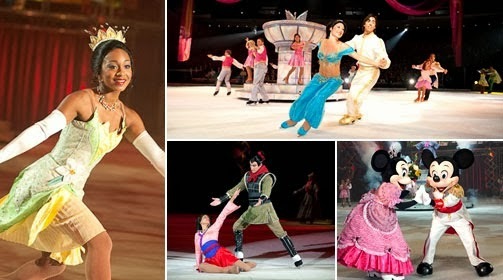 For additional information, log on to www.disneyonice.com, or visit Disney On Ice on Facebook or YouTube. I would pick United Center Wednesday, Jan. 29 @ 7pm under Alina Hahn. Nicole Foster would like tickets for the January 22 show at the Allstate Arena. Amanda Holstein- January 22nd 7pm at the Allstate Arena!